Hot trend to begin 2018! 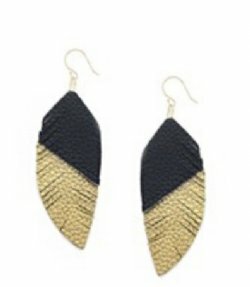 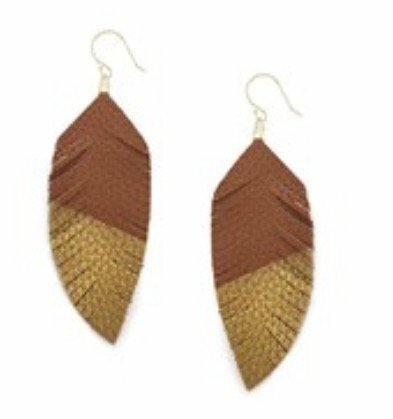 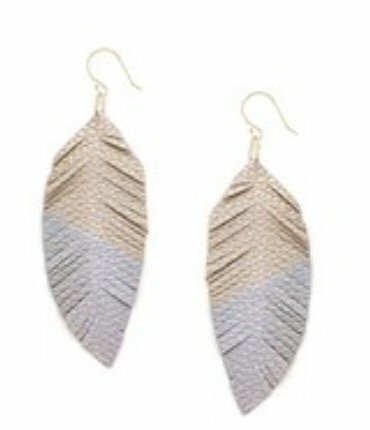 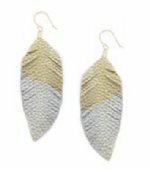 Leather Feather Earrings. 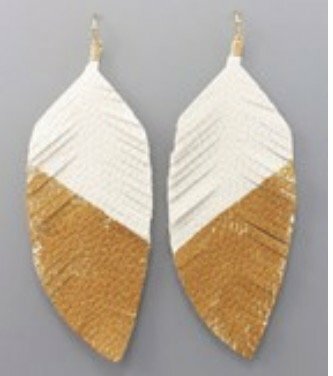 4" long, available in 5 colors.